The Department of Statistics offers work leading to degrees in theoretical and applied statistics. At the undergraduate level, the department offers a major in statistics and a major in mathematics-statistics, the latter is offered jointly with the Mathematics Department. A minor in statistics is also offered. Our undergraduate program continues to grow as more students are keen to major in Statistics or Mathematics-Statistics, and to continue with their graduate studies in Statistics. Both majors require a strong Calculus background as demonstrated through a grade of B- or better in the Calculus courses. Our department has a good placement record in terms of graduate school for our majors. STAT 4190 (Field Study Internship) and STAT 4389 (Undergraduate Research) attract our body of students and expose them to many interesting aspects of the field. The statistics major requires 24 credits at the 2000-level or above in statistics, including STAT 3375Q and 3445. MATH 2210Q or 3210Q and CSE 110 or 130 are strongly recommended. Since STAT 3375Q has MATH 2110Q or 2130Q as a prerequisite, students should begin the calculus sequence as soon as possible. Students without mathematical background who wish some skill in statistical methodology should take STAT 1100Q followed by 2215Q. Students interested in the statistical analysis of business and economic data should take STAT 1000Q followed by 2215Q. Students with the appropriate calculus prerequisite should take STAT 3025Q rather than STAT 1000Q or 1100Q and 2215Q. STAT 3115Q and 3515Q are appropriate continuations for each of these three introductory sequences. Students interested in statistics as a mathematical discipline should complete STAT 3375Q-3445. Students who complete the requirements for the statistics major will satisfy the computer technology requirement. To satisfy the information literacy competency and writing in the major requirement, statistics majors must take STAT 3494W. The mathematics-statistics major requires a total of 36 credits at the 2000-level or above in mathematics and statistics (in addition to MATH 2110Q or 2130Q), with at least 12 credits in each department. The required courses in the mathematics-statistics concentration are MATH 2210Q or 3210, and 2410Q or 2420Q, and STAT 3445 and 3375Q. Students who complete the requirements for the mathematics-statistics major will satisfy the computer technology requirement. To satisfy the information literacy competency and writing in the major requirement, mathematics-statistics majors must take one of the following courses: MATH 2194W, 2720W, 2794W, 3796W, or STAT 3494W. STAT 3494W may not be counted toward the Statistics or the Mathematics-Statistics major. The individualized data science major requires at least 36 credits of 2000-level or higher courses, 18 of which must be from the College of Liberal Arts and Sciences. The following are required: MATH 2210, STAT 3025Q, STAT 3115Q, CSE 2050, CSE2102, CSE 2500, UNIV 4697W, & a writing course related to the major theme. The prerequisites for these required courses include: CSE 1010, CSE 1729, MATH 1131Q, & MATH 1132Q. In addition to the required courses above, the plan of study must include 15 credits of electives. At least six credits of these must be from a domain science – a scientific domain in which “big data” is used. Below are three examples. For the domain of economics: ECON 2311 Empirical Methods in Economics and ECON 2312 Empirical Methods in Economics II (prerequisites for these courses are ECON 1200 or both ECON 1201 and 1202). For the domain of actuarial science: MATH 2610 Introduction to Actuarial Science and MATH 3630 Actuarial Mathematics I. The statistics minor is more easily satisfied with 2 possible tracks. 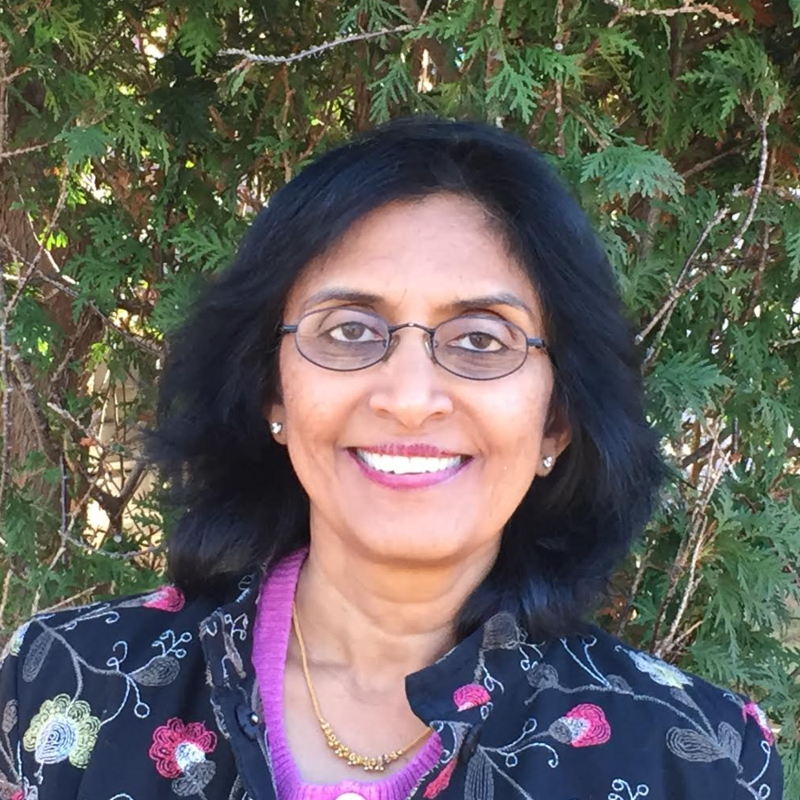 The UConn Early College Experience coordinator for Statistics is Professor Nalini Ravishanker. See the Undergraduate Catalog or details on the treatment of Advanced Placement examinations. Typically, students who have a score of 4 or 5 in the AP Statistics Exam may receive credit for STAT 1000Q or STAT 1100Q.